Cradled between the Intracoastal Waterway and Futch Creek, Porter's Neck Plantation is defined by the natural beauty of its marshes, creeks and waterways. Live oaks and wooded lots abound in this gated, private community. Minutes from some of the best shopping and dining in the area like Mayfaire Town Center, Lumina Station and The Forum. Easy access to Raleigh and Myrtle Beach is now possible with the completion of the US 17 Wilmington Bypass completion. 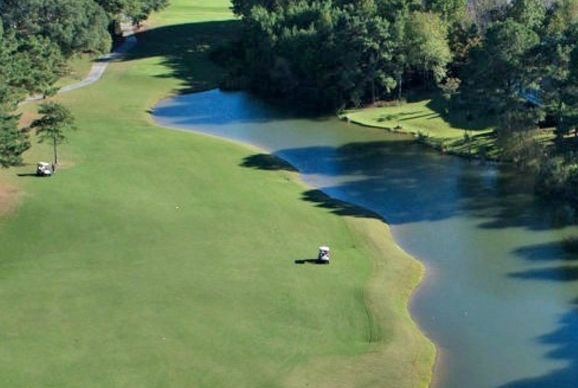 The focal point of Porter's Neck Plantation is the 18-hole, 4 star rated, Tom Fazio designed Porter's Neck Golf Course. The renowned golf course designer, Tom Fazio, has been awarded Best Modern Day Golf Course Architect by Golf Digest Magazine. Porter's Neck real estate includes the low-maintenance club homes of Belfair and Champion Row, the golf course views and French country architecture of Fairway Commons and the custom homes of Edgewood and Porter's Neck Forest.